Our office will be unstaffed on Sunday's and public holidays We apologies if this course any inconvenience. 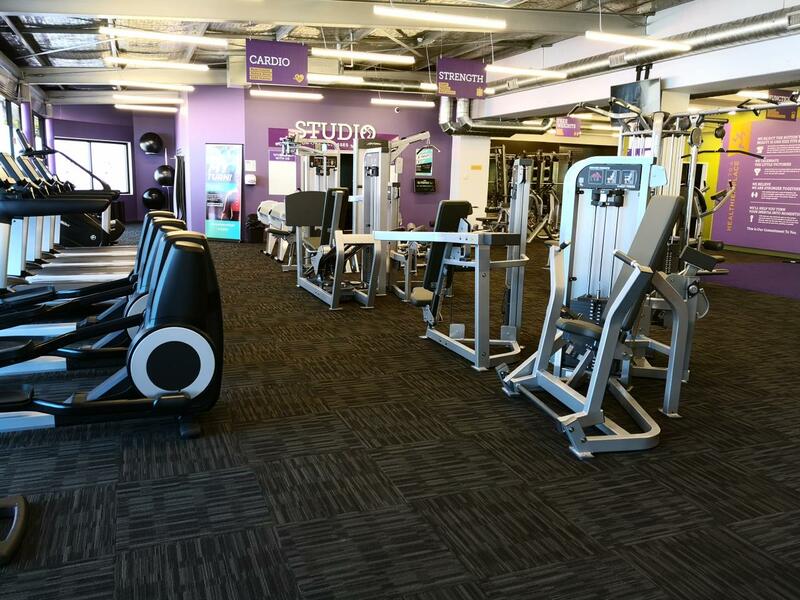 Welcome to Anytime Fitness Papanui! The passion and most of all, the desire to affect peoples lives within our community whilst creating financial freedom for themselves. We're here to help and encourage all shapes, sizes, different cultures and all fitness levels to lead a healthier and happier lifestyle. 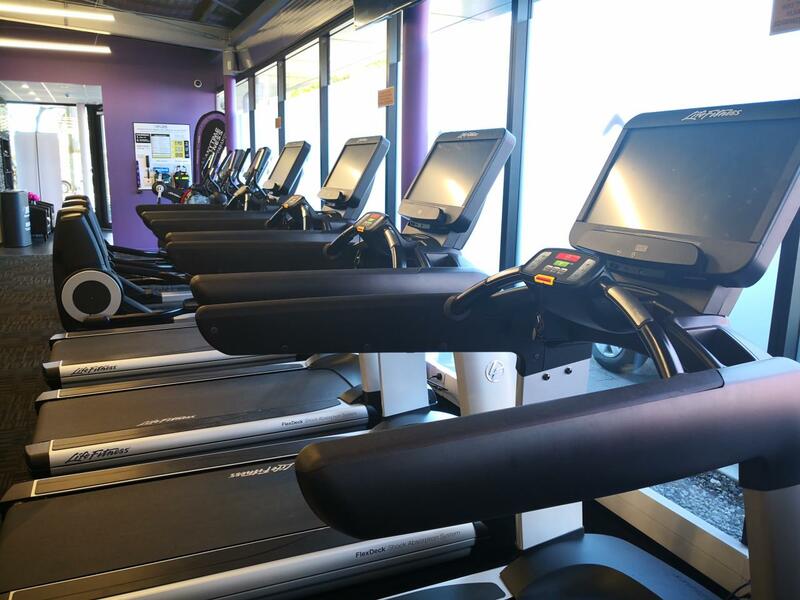 We're Open 24 hours a day, 365 days a year, We pride ourselves on providing members with convenient, affordable fitness options in a friendly and well-maintained facilities. Its about you! Anytime Fitness app launch! Be inspired Be motivated Be active. 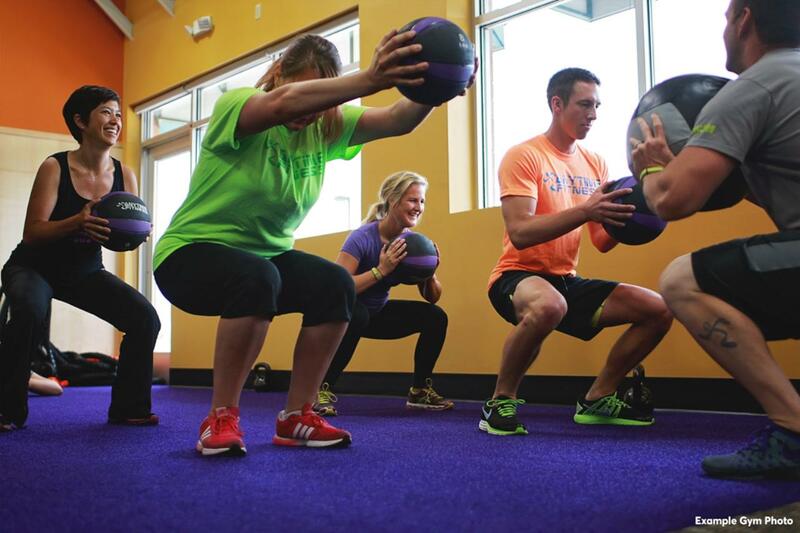 Download the Anytime Fitness App and Anytime Workouts. Exclusively available to Anytime Fitness members, these apps allow you to monitor your training and provide access to over 1,100 workouts! Try our club for 7 days FREE,1 one 1 help and advise. We are a very friendly, warm and inviting club, we are here to help all ages, shapes, sizes and all cultures. Taking you to a healthier place. Group live and virtual classes are included in all membership, complementary to all Members! Be motivated, be inspired and keep active! 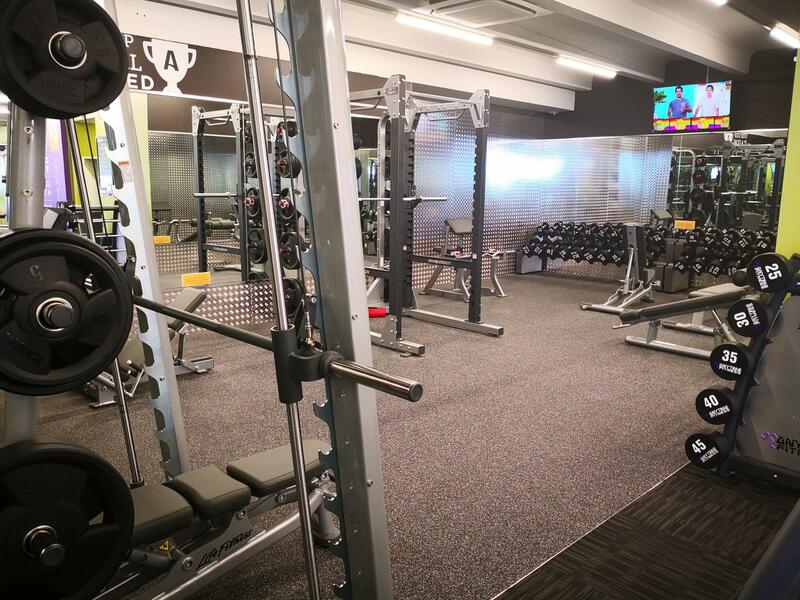 Whether you're new to working out or a fitness regular, we've got the right staff, state-of-the art equipment and services to meet your needs. 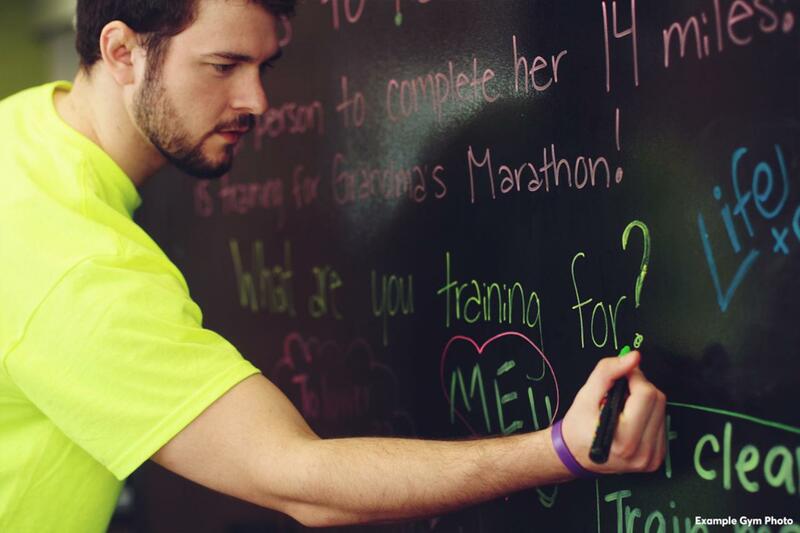 Stop in today and we'll build a customized membership that is right for you. Hi, I'm Mel. As club manager I will try my best to ensure the quality of the club is maintained to a high standard to provide a motivating workout area. With over 10 years’ experience as a personal trainer I carry a wealth of qualifications and experience from working with clients towards a variety of goals. My approach to training is to keep it fun, realistic and use my creativity in training sessions to help keep my clients committed and focused on achieving their goals. I will fully support you throughout your journey. Hey, I'm Bex. 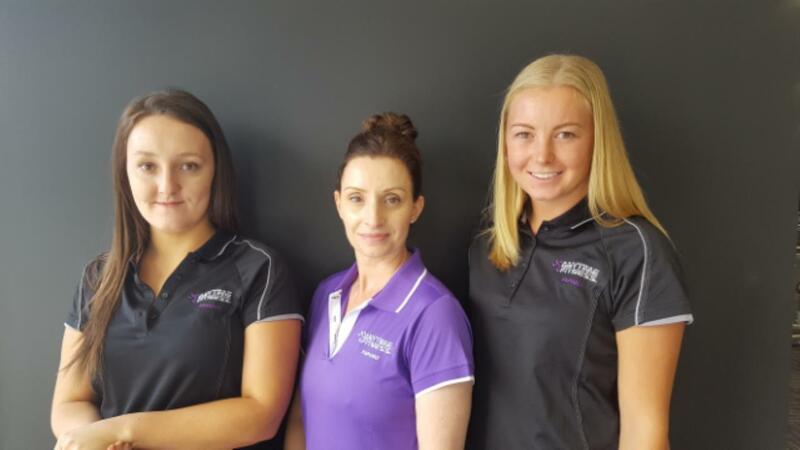 A coach and Nutritionist here at Anytime Fitness Papanui. I combine both my Personal training and Nutrition skills to specialise in weight and Fat loss and sports specific conditioning. I love to work with clients in a functional situation where we combine weight training with circuits, HIIT and cardio based movements. We will work together to achieve results while training in style that suits you. I love the outdoors, I do plenty of running, mountain biking and water-skiing. I also play and coach netball. I can't wait to see you all working out hard in the gym. Hi i'm Jacks, Being in the gym can be intimidating and you don't know where to start, I've been there before too. My passion for Personal Training stems from how training transformed my life and I want to be able to help others change their life and gain the confidence I have. I have been helping clients safely and effectively get in the shape they want since 2011. Travelling to numerous countries and working abroad in London as well as here in Christchurch has given me an abundance of experience to pass on to you. I have successfully represented New Zealand at multiple World Championships for Powerlifting, have been named London's Strongest Man, and also currently hold the record for the All Time Heaviest Raw Deadlift in New Zealand at 355kg. Don't let this scare you away, come and say hi. 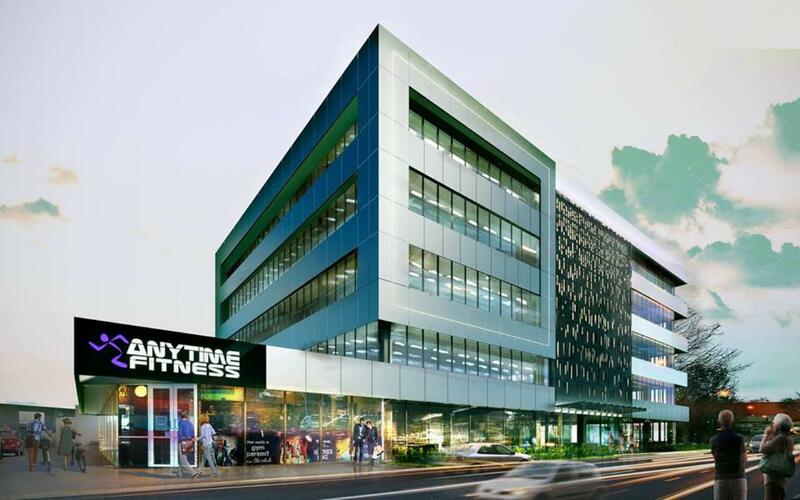 © Anytime NZ Ltd. 2019. All rights reserved.